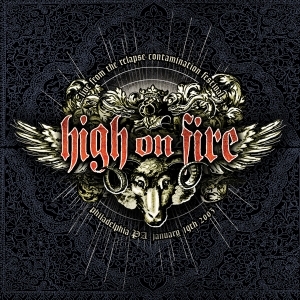 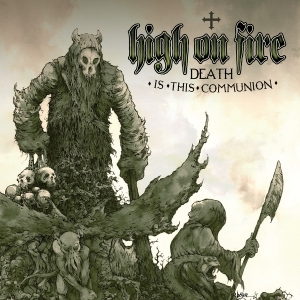 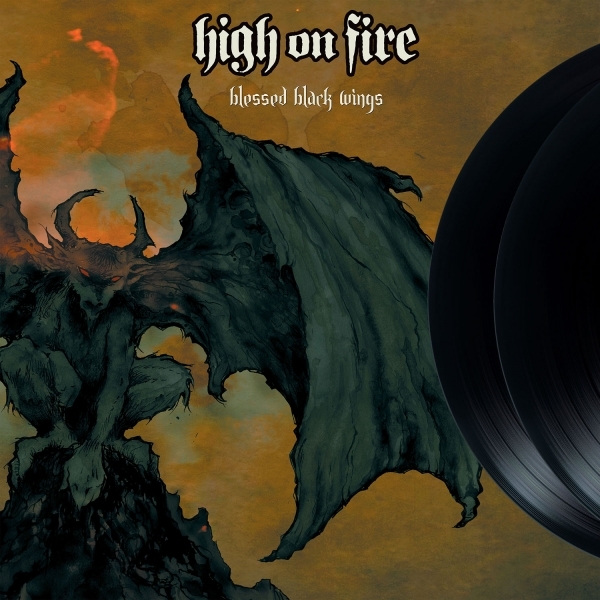 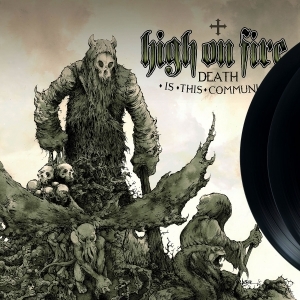 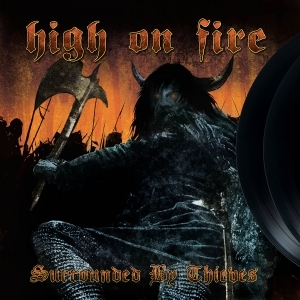 High on Fire Blessed Black Wings 2x12"
Massive power trio HIGH ON FIRE are a supersonic exercise in conquest by volume. 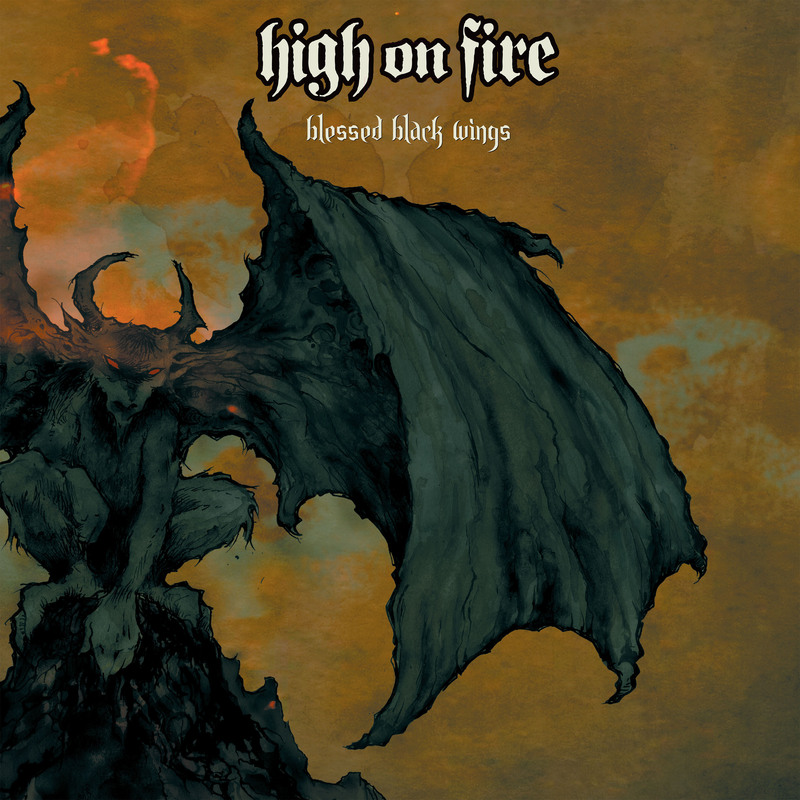 Equal parts molten metal and earthquake panic, HIGH ON FIRE's Motorhead-meets-Slayer roar is outrageously loud and absolutely punishing. 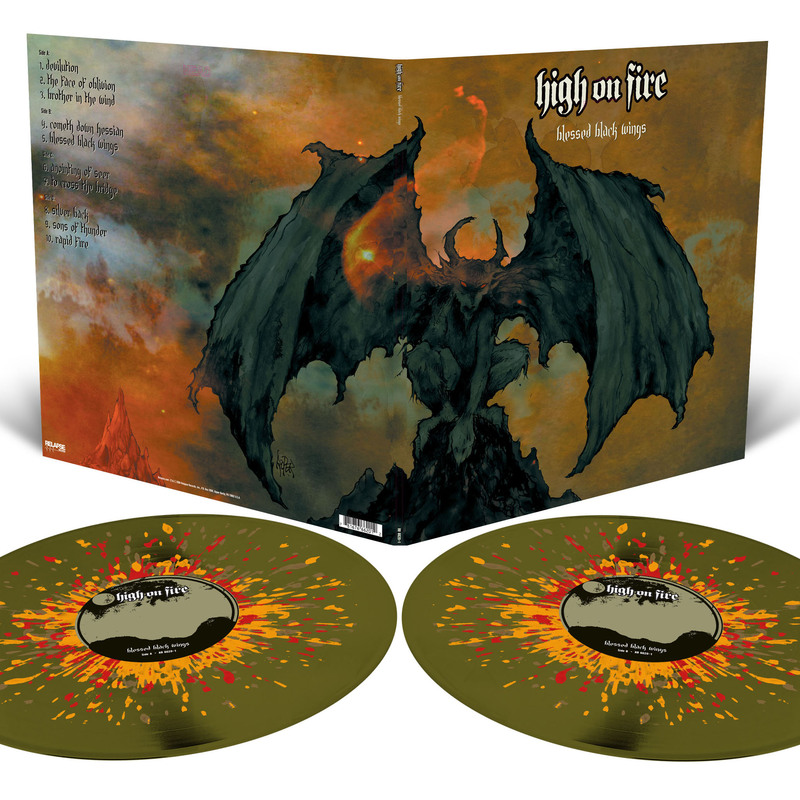 Guitarist/vocalist Matt Pike (Sleep) unleashes a devastating combination of bombastic guitar and howling war cries, weaving fantastical tales of supernatural beasts, forgotten battles and rivers of blood over an unstoppable bass and drum assault.